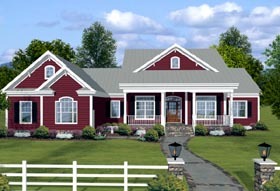 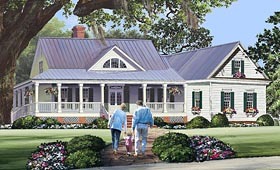 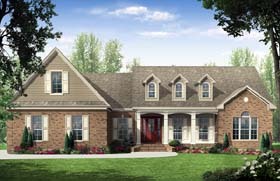 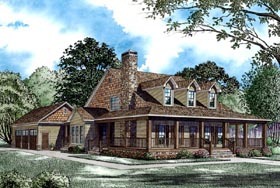 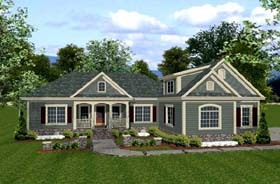 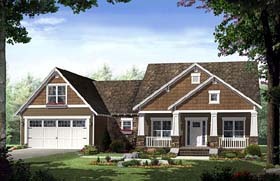 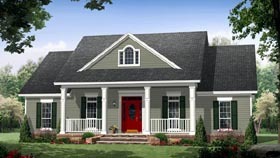 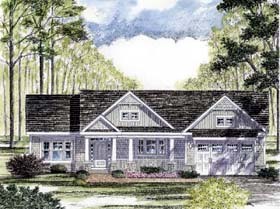 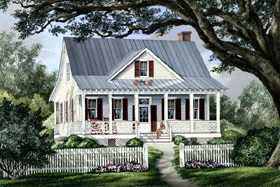 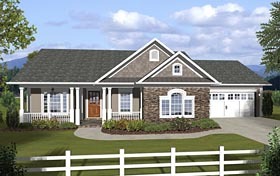 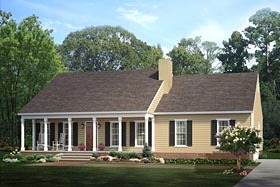 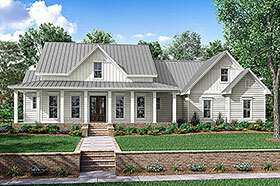 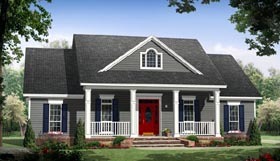 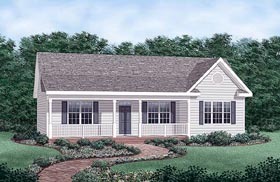 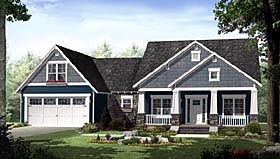 Our Country house plan collection features a variety of Country home styles. 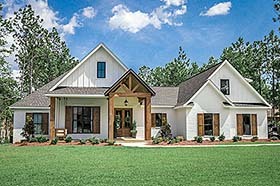 These warm, welcoming Country-style homes invite you to kick back and relax on their deep front porches, or to gather with family and friends in fragrant country kitchens or on comfortable screened porches. 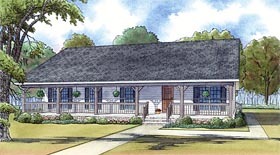 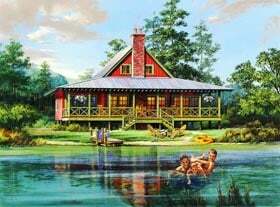 Among the many styles of Country home plans featured in this collection, you'll discover French Country home plans, Country Cottage home plans, Southern home plans, and small Country home plans.